CYBER MONDAY!! 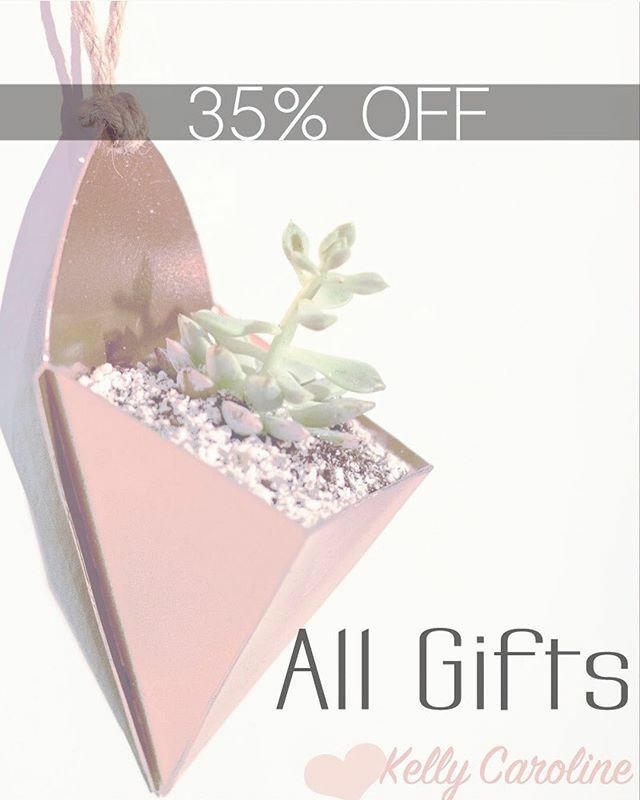 35% OFF everything in our new shop! Link in PROFILE . . Handmade succulent planters that come with plants straight to your door for the perfect gift for you or someone you love! . . .